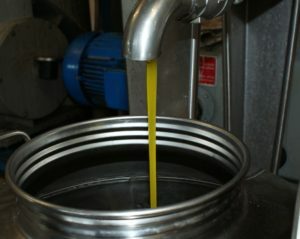 Despite a problematic 2014 harvest due to extreme heat in June, a cool and rainy summer, hail in September, and substantial losses due to damage caused by insects, all of which caused a decrease in output, there is still some new Tuscan olive oil to be savored and enjoyed, as well as purchased, within Florence city limits. Here’s where. From the farm to the table, this organic market will also feature extra-virgin olive oil produced made by small producers.